Is the GOP bound to lose? 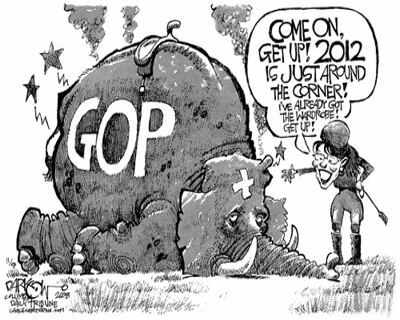 The Republican Party is in disarray and its leading candidates for the 2012 elections are way behind Obama in fundraising. Obama’s image-management is far better too than anything the Republicans can manage. It will be even worse for the Republicans if the US defaults on his debt, writes Luke Cahill.